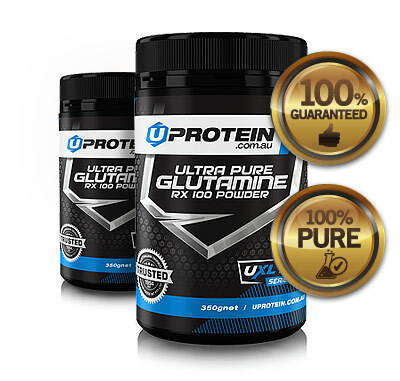 This product is 100% Pure Pharmaceutical Grade L-Glutamine. Dissolves well, easy to measure out and dissolved. Does not appear to have an effect on overall protein drink taste (mixing this with Vanilla WPI). Just like their creatine, can't beat the price. No measuring spoon inside the package -- no biggie I have my own. I'm guessing this guy isn't going to last long as I dose at 5 - 10 g per serving. No biggie; I'll save up for the bulk 2 kg one and get that next. It's hard to maintain keeping weight on whilst bulking for the individual with a very high metabolism but with this supplement taken before bed it stops catabolism. This product works it has pushed me past a plateau i highly rate it. One the best product i ever used. Only started as a trial and now i’m a big fan of this product. Feel the difference already. 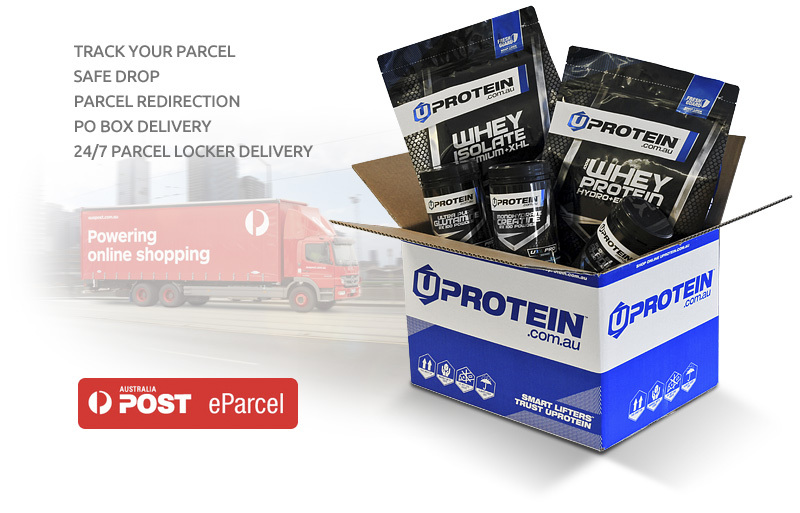 I’m going to buy all my body supplements from up protein online .cheers. Can't beat the price, value for money!! Excellent product! Ordered and received my products super fast with no problems. Best of all, the price is amazing. Will definately be ordering again in the near future. Glutamine, like all supplements, should be researched before buying. It definitely isn't the product everyone needs or should have, but can be useful for some. Good for it's price and delivered on time. Just wasn't the product I thought it was. ✔ No added sugar, fillers or stimulants. L-Glutamine is one of the most critical amino acids for muscle building, boosting recovery and keeping mass size gains. Glutamine levels can be significantly depleted after strenuous exercise. Restore your levels with this highly potent pharmaceutical grade L-Glutamine powder. L Glutamine helps minimise muscle tissue catabolism (breakdown) and promote a positive anabolic environment. Advanced micro-crystal particle technology delivers highly potent hydro-ready glutamine for maximum solubility and rapid nutrient uptake. Precision refinement creates micro-crystal particles for rapid nutrient uptake. 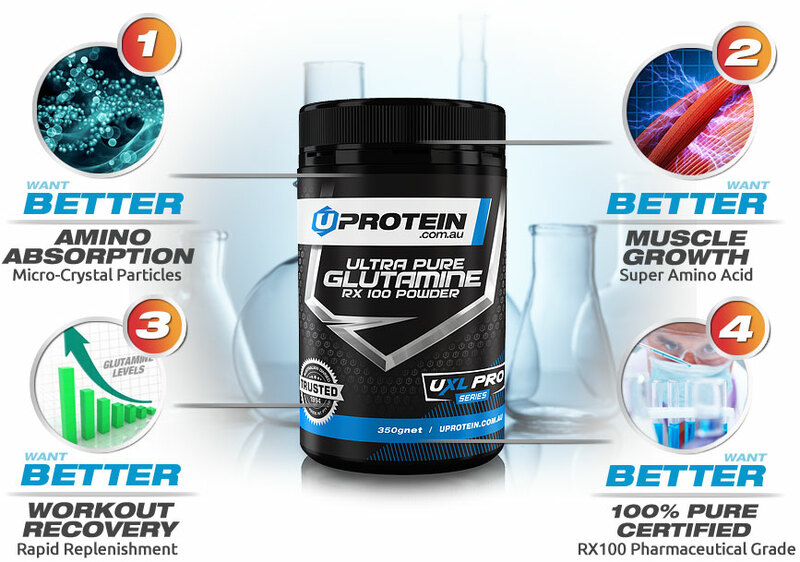 Quickly restore glutamine levels after intensive resistance training. 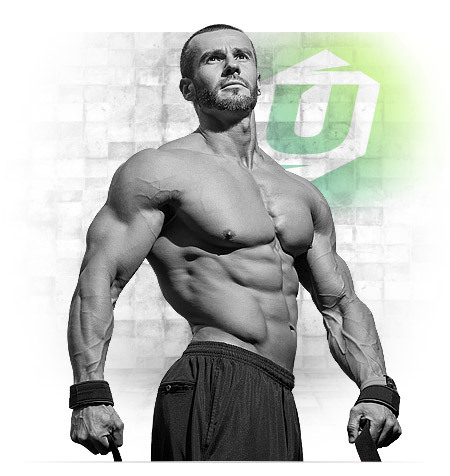 Glutamine is the most abundant amino acid in the body and a critical muscle building block. 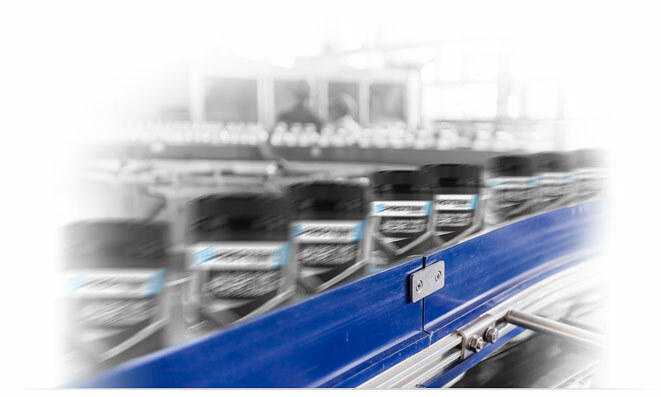 Produced in a certified GMP facility to ensure maximum potency. We don’t use cheap international or poorly regulated laboratories simply to bring you the lowest grade or cheapest glutamine powder. Flavour and odour neutralized glutamine allows you to easily add to your shakes, drinks or stacks. A superior grade amino acid ideal to boost L-Glutamine concentration of your post workout shake. 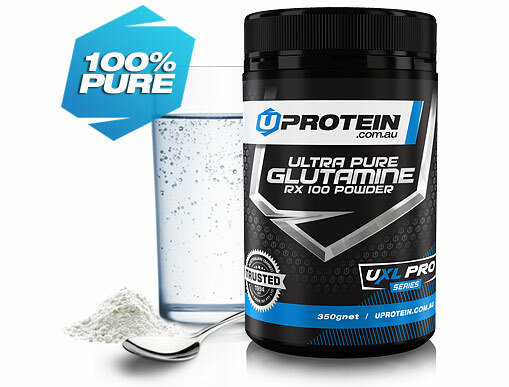 At around 25c per 5g, this ultra pure quality assured glutamine powder is also Australia's best value.